Make sure you are getting the best food at the best price for your pooch. Compare brands, and check the ingredients to make sure that they are not full of fat, additives and grisle! Whilst some petfoods may be cheaper, in the long run the more nutritious the food, the healthier your dog is likely to be. 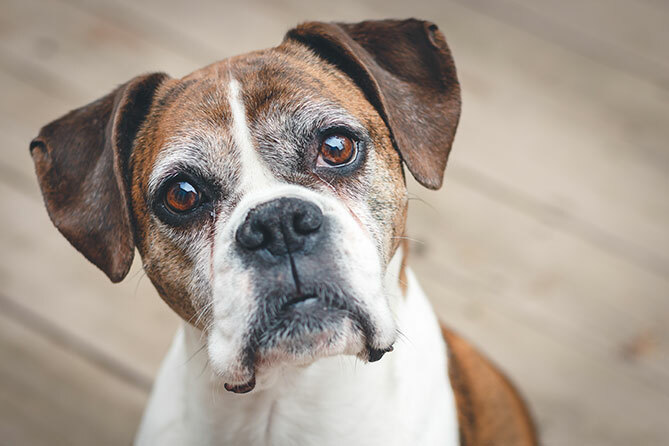 Also be mindful of the different nutritional requirements of your pet, and it’s important to consider a diet that is appropriate to their age and health. It is widely accepted that in nutritional terms, there are 3 life basic life stages; puppy and kitten, adult and senior, and each stage has specific nutritional requirements that need to be met. If you can accomplish this, potentially this means and healthy pet, with less illness, and less costly trips to the vet, hopefully! Stock up when you find a great deal in the supermarket, and if you can afford it, consider buying in bulk if that means getting a nice discount. Also make sure your dog doesn’t eat “human” food. There are many foods that we eat that are potentially harmful and even lethal for dogs, such as chocolate and onions. Reduce the visits to the groomer by brushing your dog at least once a week. The less work the groomer needs to do, the less the visit will cost. 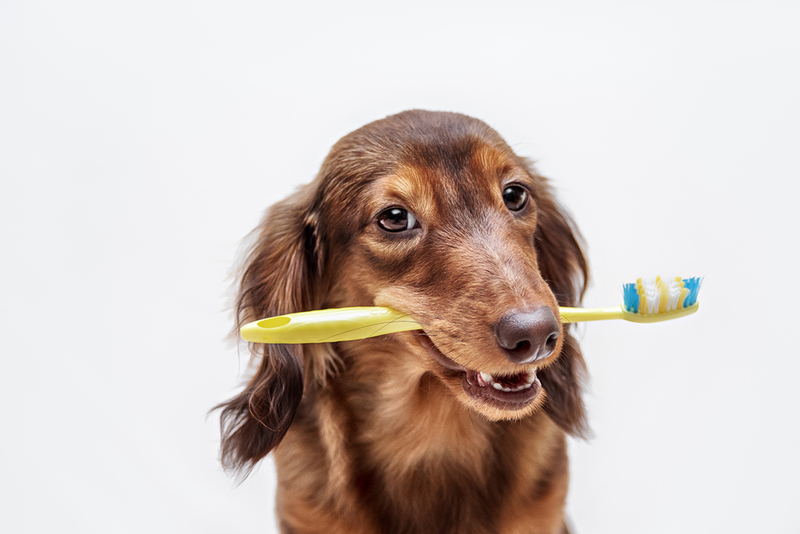 Also, brushing your dog’s teeth can help prevent periodontal disease which carries bacteria that can spread to their organs. 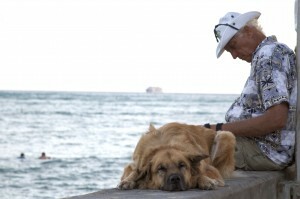 This is probably stating the obvious but dogs need regular exercise to maintain good health. This also helps their mood and behaviour and of course can help to keep their weight (and yours!) under control. 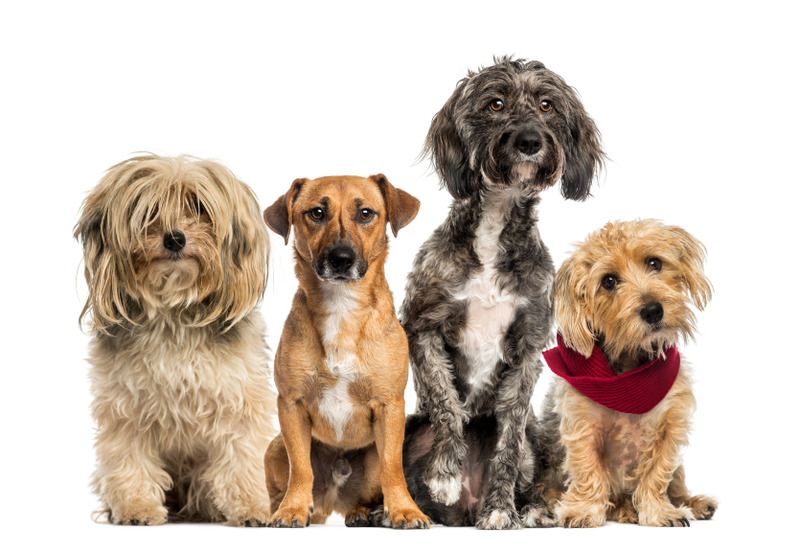 If you sense that there is something amiss with your pooch, don’t delay in visiting the vet. This can stop a minor problem developing into a major problem, again avoiding an even more expensive trip to an emergency vet! Make sure your furry friend has all the vaccinations, and regular check ups at the Vet. Don’t forget tick prevention and also deal with fleas as these can result in nasty skin irritations. Again, be sure to shop around to make sure you get the best deal, as these treatments can be costly. Now this isn’t for everyone, but it is simple. You don’t need to pay out the big dollars for toys and treats that you can make yourself, most often from materials that you already have around the house. Check outhttp://www.wisebread.com/10-diy-dog-toys-you-can-make-for-pennies – and you too can make a “snack sock” to keep your four legged friend occupied! 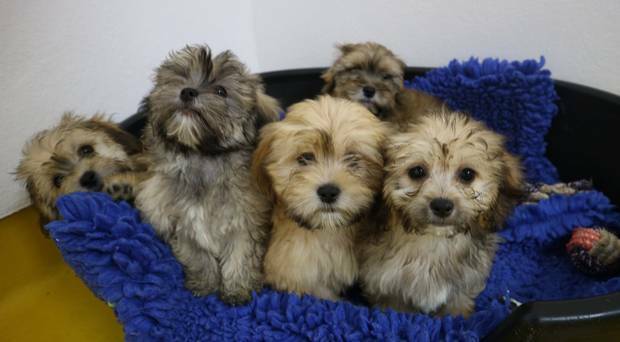 How can I cut the cost of owning a pet? Well as Petsecure provides pet insurance, the list would not be complete without a mention of how pet insurance could potentially save you money! Not only can pet insurance mean the difference between life and death of your pet – a difficult choice, but one that many pet owners are forced to make each year if they are faced with the possibility of hefty vet’s bill that they simply cannot afford to pay, but also if your pet is accident prone or particularly active then pet insurance can help cover the cost of the inevitable vet’s bills that arise. Learn more about your options here.